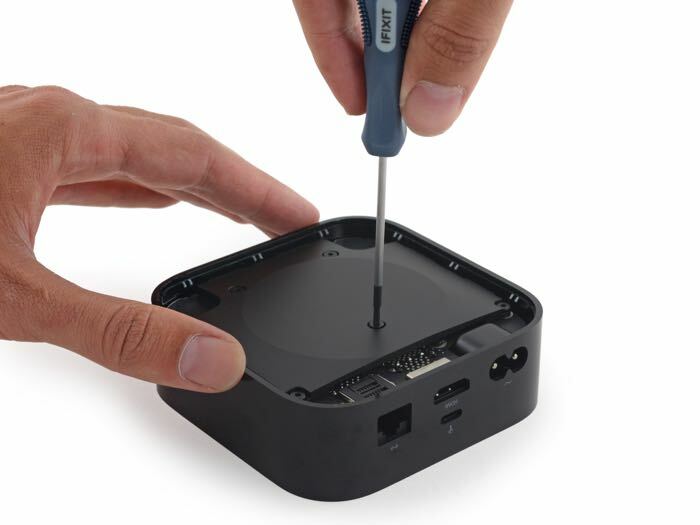 We recently saw the new Apple TV taken apart by the guys over at iFixit, as the device has yet to be released, the TV that was taken apart was apparently a developer edition obtained from Apple. This has caused the iFixit guys a few problems, their developer account has now been banned and this has also cause their iFixit app to be removed from Apple’s app store. The guys from iFixit got an email from Apple saying that they had violated the terms of their developer agreement and that the developer account had been banned. iFixit have said that they do not have any plans to bring the app back to Apple’s app store, instead they will be working to improve their mobile website, you can find out more details at the link below.